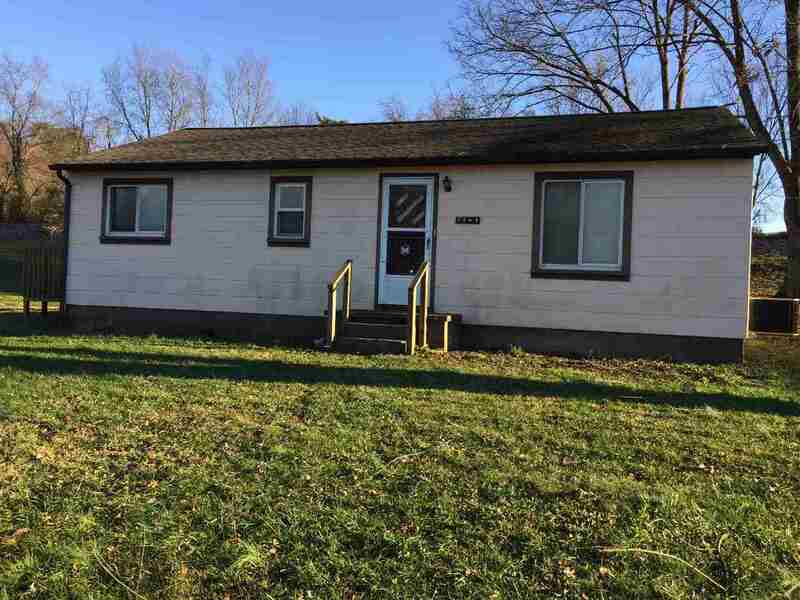 Great rental/investment property or starter home with 3 bedrooms, 1 bath and an eat in kitchen. It&apos;s not fancy but it is within TLC and a coat of paint of move in ready. The extra lot is ideal for growing your own fruits, vegetables and flowers, or to add a garage or 2. Sewer is available. The property is being sold "AS IS". PRICED TO SELL.